Organizational Intelligence is a leader in next generation Decision Support Systems for healthcare organizations, providing the tools to achieve continuous improvement and enhanced performance. Organizational Intelligence’s (OI) suite of innovative and feature rich products provides management teams with comprehensive financial and operational reporting, planning, analysis and data visualization within an entirely browser-based model. Healthcare management teams use OI to improve financial and operational performance, facilitate accountability, increase data integrity, improve timeliness of information, and to reduce time spent on non-value-added activities related to reporting, analysis and budgeting. Bill joined Organizational Intelligence in January of 2012. He is a results-oriented senior executive with extensive experience in both clinical and financial areas of healthcare software systems. 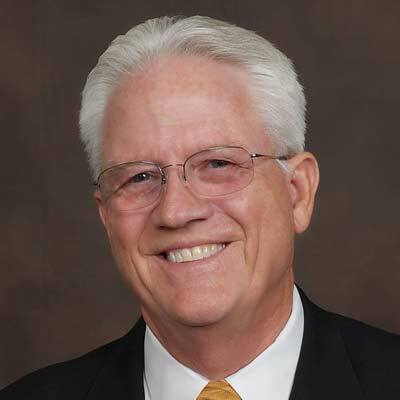 Bill is known for innovative leadership managing organizations in highly competitive environments. Jeremy has more than 30 years’ experience in software engineering, database design, and user experience design. With over a decade spent designing software systems for healthcare finance and decision support, Jeremy focuses on creating a seamless, easy to understand experience for every type of user. He and his team are responsible for product design and development, data integration, implementation, and ongoing technical support. Jeremy’s experience as a full-stack developer, coupled with his deep design and user experience expertise, allow him to craft software products that are fast, intuitive, modern, and easy to use. He has been leading teams for over fifteen years. 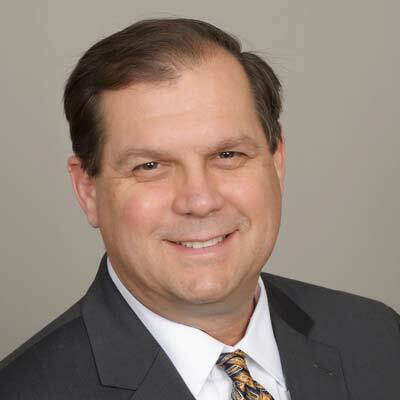 Jeff Lambert, Chief Operating Officer and Founder of Organizational Intelligence, has more than 25 years’ experience focused on healthcare finance and decision support initiatives. 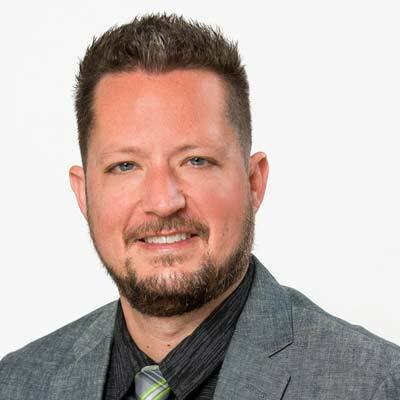 Jeff is responsible for client activities including system implementation and support, ongoing services, and product development. His experience ranges from large complex healthcare organizations, governmental and academic healthcare systems, as well as to community and rural health hospitals. Prior to OI, Jeff worked 7+ years with the Big4 healthcare consulting practices of Ernst & Young LLP and Deloitte & Touche. He has led projects related to system implementations, strategic planning, financial management reporting, budgeting, cost data development, performance improvement and business development. Jeff is a Certified Management Accountant (CMA) in addition to his distinction as a Fellow with the Healthcare Financial Management Association (FHFMA). He is a Project Management Professional (PMP) and earned a BS in Finance from CSUSB.